Master Classes are stand alone 60 to 120 minute courses worth their weight in gold. 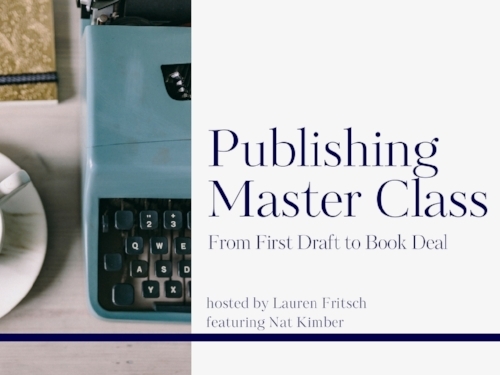 For aspiring and published writers, this 2 hour master class delves into the details of non-fiction book proposals, landing an agent, book publicity in the 21st century and what you can expect from the publishing industry as you submit your work. $75 delivered on demand. Click here to learn more and to purchase. Over the years, most of my business has come through referrals and in person connections. In this master class, I'll teach you how to systematize, quantify and increase your referral network to grow your business the old fashioned way- word of mouth marketing. $95 delivered on demand. Click here to learn more and purchase.